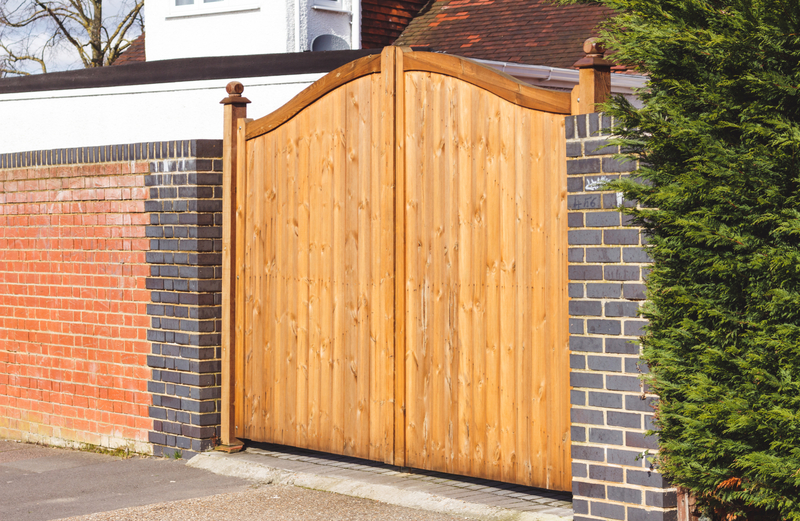 Along with the fantastic benefits that you’ll get by having a new driveway or garden gate, you will also receive excellent customer service, expert advice, and quality products that are built to last – whatever reason you’re looking for a gate, we guarantee to have something for you at BK Timber! Since we have been supplying gates in Cheshire for over 30 years, we have perfected our range and have a variety of styles to suit any modern or traditional home. 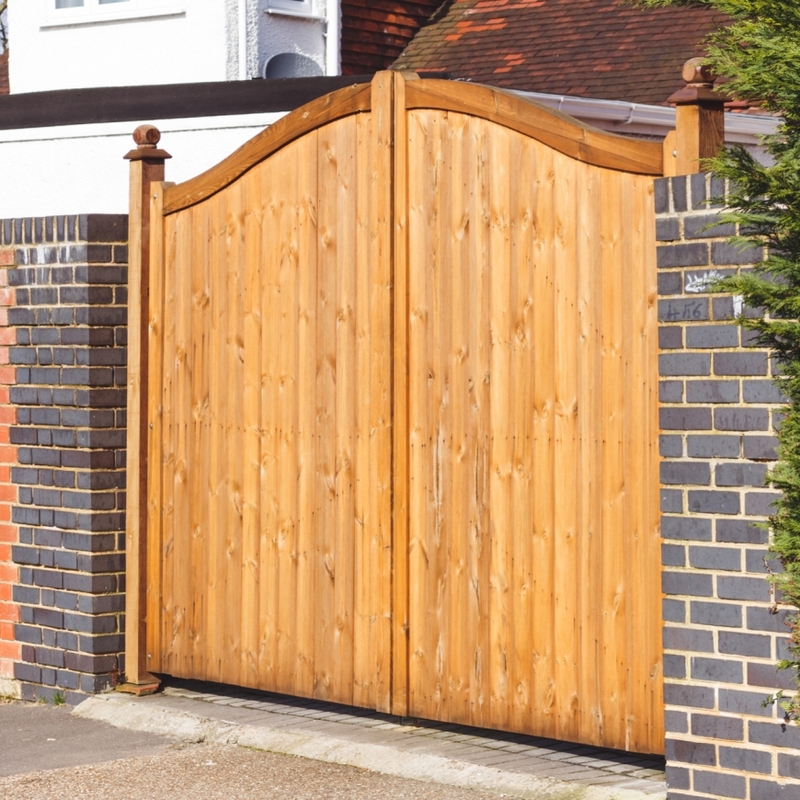 Whether you have an old gate that needs replacing with strong hardwood, or you simply want to add a sense of status to your entrance, our gates will give you all this and more with amazing prices you won’t find anywhere else. Simply use our unique online measuring guide and gate builder and with a few simple steps you’re gate will be on it’s way to you in no time – the process is that easy! Because our supply of gates in Cheshire is more than just about creating privacy, our stock has been carefully chosen so that it includes the latest trends … For example, our Astbury driveway or garden gate use the finest quality timber wood and have intricate designs that will look breath-taking on your property. See our full range of gates by clicking here. To make sure you have a full package with our gates in Cheshire, why not consider our other bespoke timber services to really upgrade your outdoor area with summer houses, wooden fence panels, sheds, play houses and much more! In the meantime, feel free to contact us for more information.